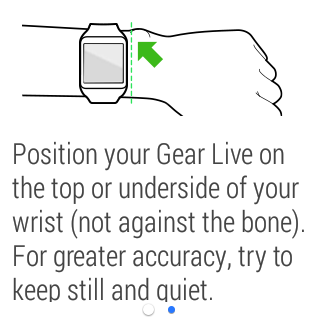 Here are ten tips and tricks for the LG G Watch and Samsung Gear Live. When I first started using the Gear Live, I was disappointed with how long it took to change watch faces… You have to tap the watch, scroll all the way down to settings, and then find ‘Change watch face’… it just takes forever! 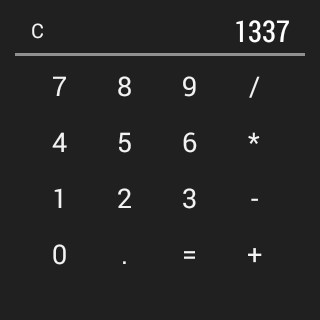 Later, I learned I was an idiot – you can just tap and hold the screen when the time is shown, and you’ll go immediately to that same setting. 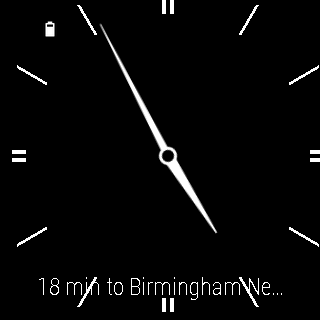 By default, your dimmed watch face will include a card at the bottom of the screen, below the time. That’s convenient for glancing at the weather or how many steps you’ve walked without turning on the watch, but it can block you from seeing the bottom of some watch faces and makes for a more visually complex look. 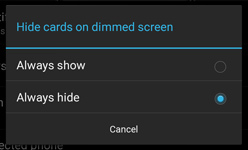 You can turn off this card from the Android Wear app on your phone – just change the ‘Hide cards on dimmed screen’ option to ‘always hide’. 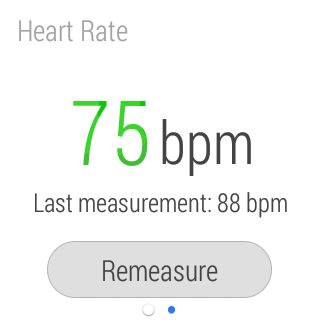 The Samsung Gear Live includes a heart rate sensor on its backside. 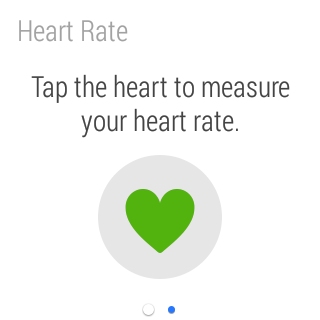 To check your pulse, just say “OK Google… Show me my heart rate.” You’ll be asked to ensure that the watch strapped fairly tightly around your wrist, with the face on the front or back of your arm. Hold still, and your pulse will be measured. The result is a bit variable in my trials, but it’s certainly a fun party trick. Sometimes it’s nice to take a break for a while. 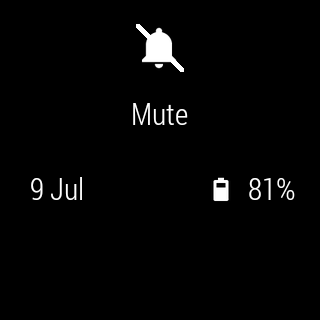 Thankfully Android Wear includes an easy-to-toggle silent mode. Just pull down and hold from the main watch screen and the watch will vibrate, showing that you’ve entered silent mode. When you’re ready to be notified again, just repeat the procedure. Google have made it quite easy to find apps that are compatible with Wear on the app store, with the creation of an Apps for Android Wear category on the Play Store. 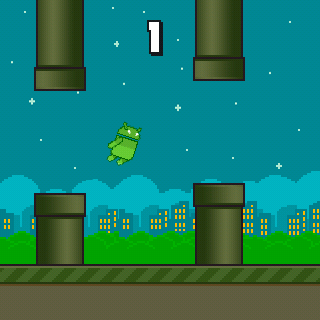 We’ve also recommended a few apps that haven’t yet appeared on the list in our blog of top 5 Android Wear apps. 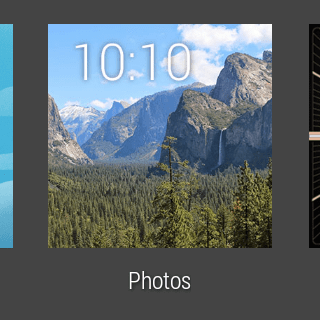 Want to easily extend your battery life on Android Wear? One easy way to do it is to completely turn off the display when the watch is idle, rather than just dimming it. 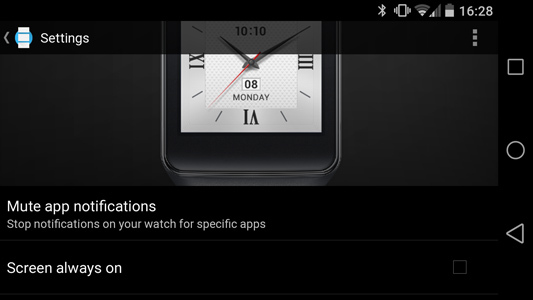 You can do this through the Android Wear app; just untick the ‘Screen always on’ option. 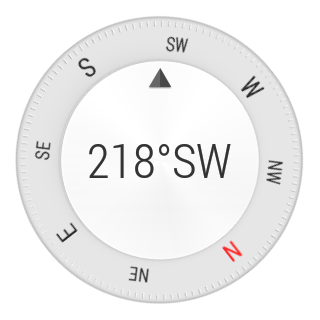 You can also change this setting in the watch’s own setting menu. There are other ways to extend your battery life too; we’ll cover one of the most effective options in our final tip (#1). Taking a screenshot is quite useful for bragging about your new smartwatch on Twitter and writing articles about smartwatches… and probably there are other uses as well! 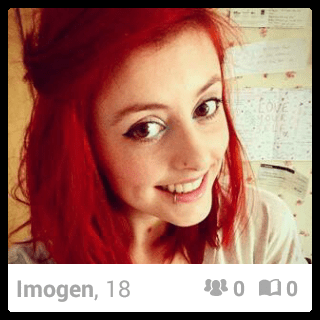 However, taking a screenshot is a bit tricky. 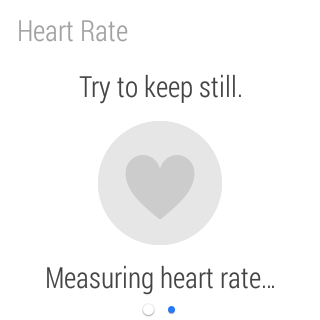 You’ll need to enable developer mode on the watch by tapping repeatedly on the build number in Settings -> About. Next, go into the Developer Options and enable ‘ADB debugging’. Then connect the watch to its charging box, and a USB cable from the charger to your PC. Download the Android SDK and run the commands shown here in the command line to take the screenshot and then transfer it back to your PC. A slightly more convenient method is to use the Nexus Root Toolkit, then use the ‘screen capture’ option in the Advanced window. You may find you need to install Android Composite ADB drivers, find the ‘Gear Live’ or ‘G Watch’ option in Device Manager, then manually select the drivers you installed. 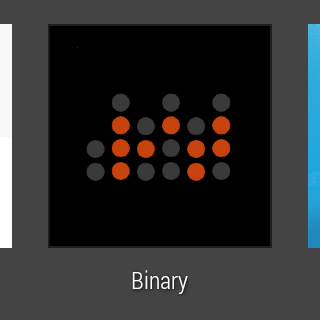 IFTTT (If That, Then That) is a cool service that links triggers (you did something) with actions (it does something). 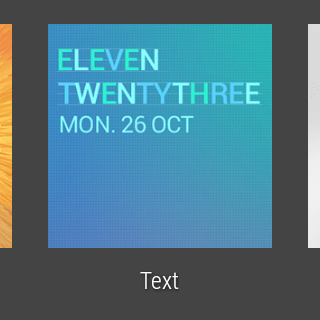 The IFTTT team has added Android Wear as a channel on the site, letting you make your own recipes or use other people’s. So far I’ve found the ‘share a map of my location on Facebook‘ recipe quite useful, as well as the ‘preview photos taken on your phone on your watch‘ one. The G Watch and Gear Live don’t just show notifications – they can also run full-blown apps like Tinder, a Flappy Bird clone, a compass and many others. To run these apps, you’ll need to tap on the main screen that shows the time, scroll all the way to the bottom of the list and select ‘Start…’ Then you’ll find a list of all apps that can run on Android Wear. Don’t fret if an app you just installed doesn’t appear immediately – it sometimes takes a few minutes for the new app to make its way to the list. Want to go off the deep end? 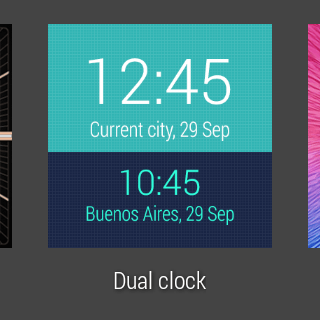 You can become the ultimate Android Wear fan by installing a custom ROM. 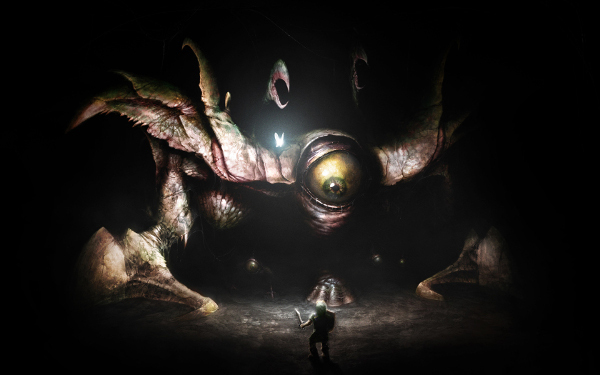 The first such ROM is called Gohma, and boasts improved battery life, reduced lag and other beneficial tweaks. You’ll need to download the ROM, unlock your watch’s bootloader and root… but at the end of it you’ll have a custom ROM installed. If you’re willing to take the risk, check out the full thread on Rootz Wiki to get started. I hope you’ve found these tips useful! Feel free to share your own pro tips in the comments below or on Twitter @wsjudd. Thanks for checking out the article.